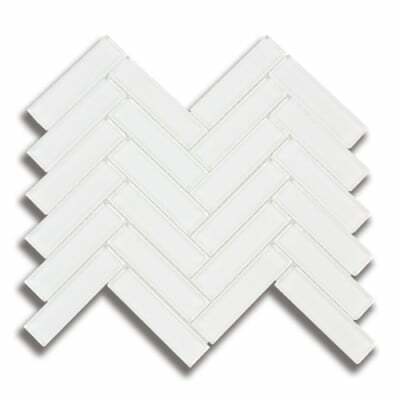 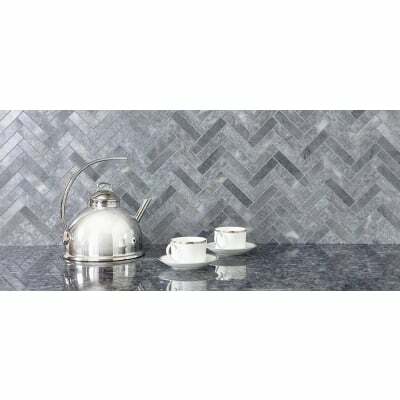 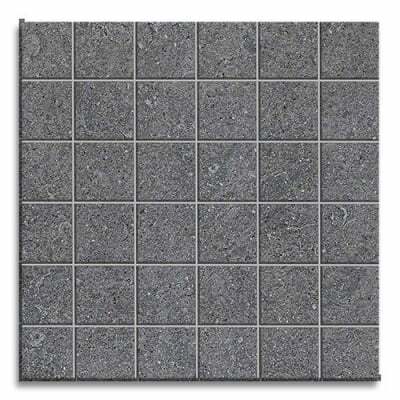 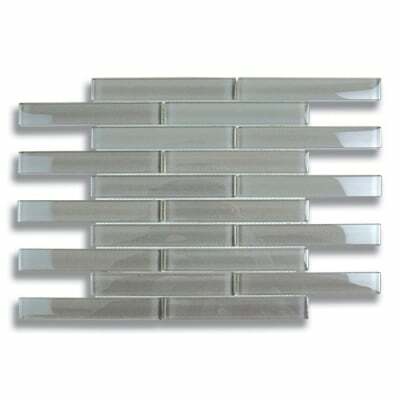 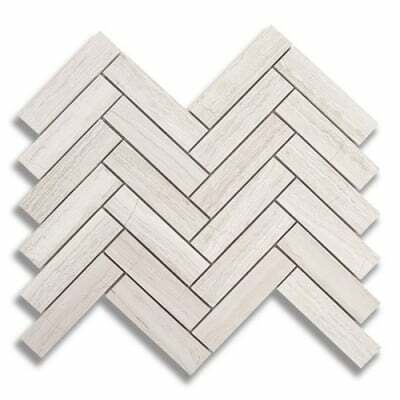 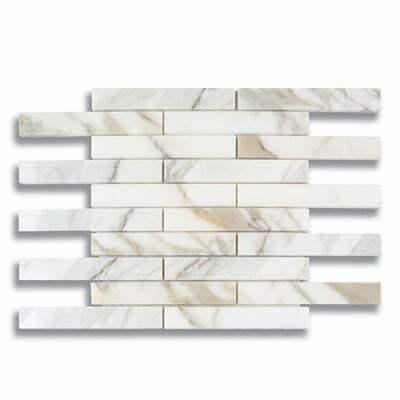 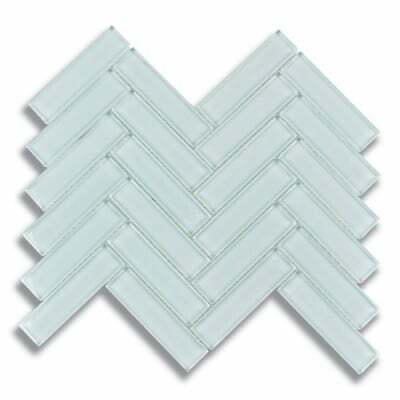 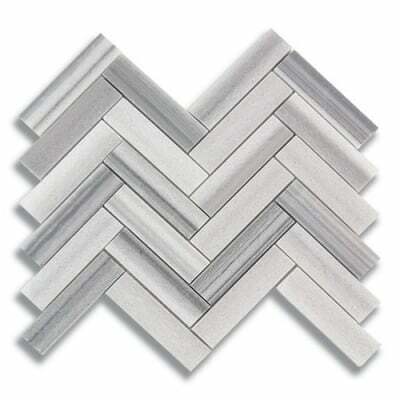 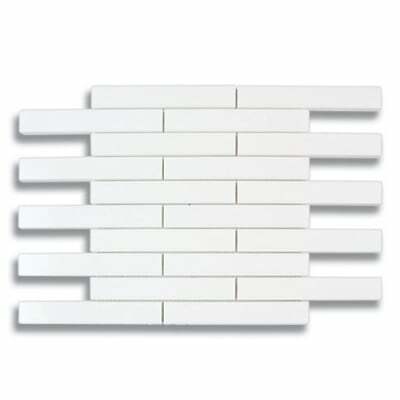 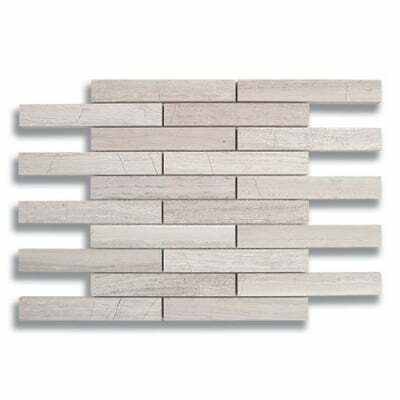 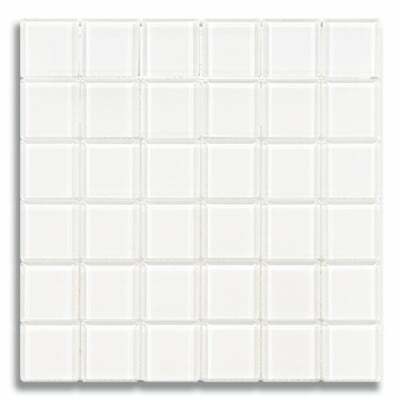 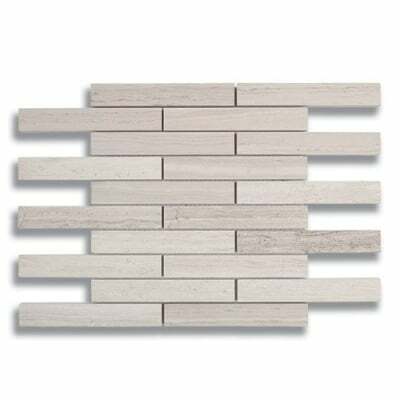 We offer a wide variety of mosaic tile to create the excellent kitchen backsplash, bathroom backsplash, shower or accent wall. 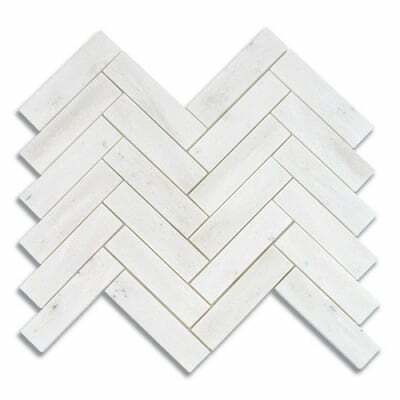 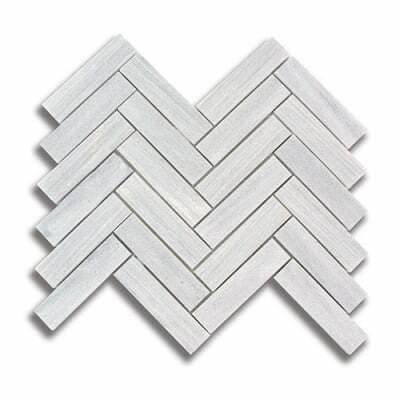 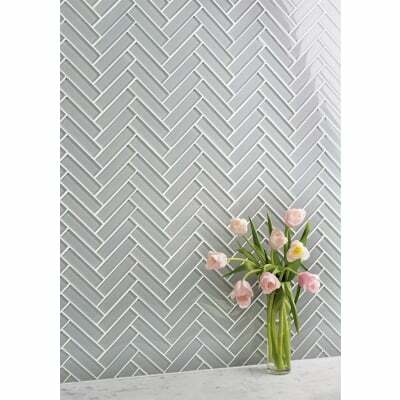 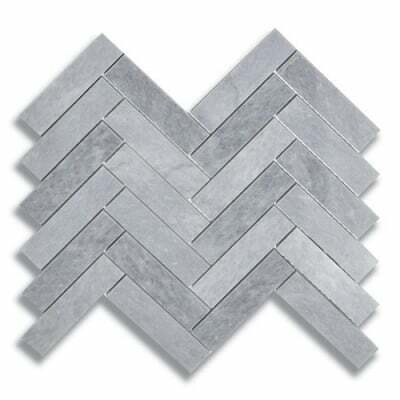 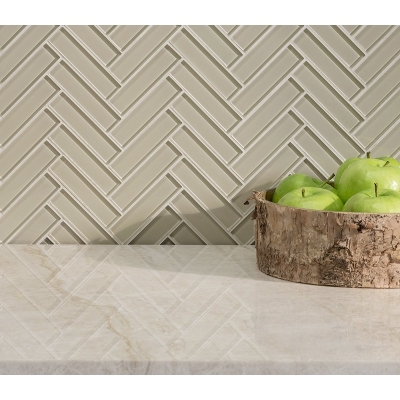 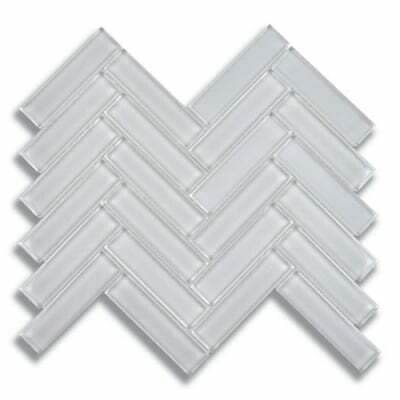 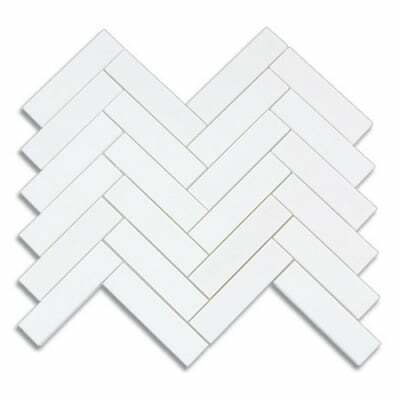 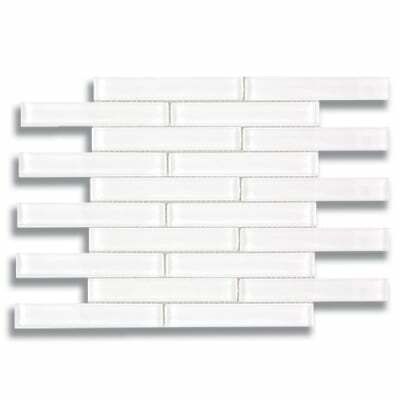 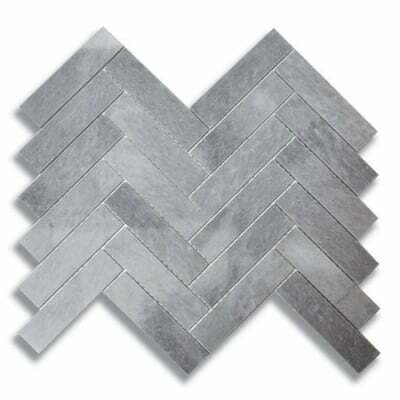 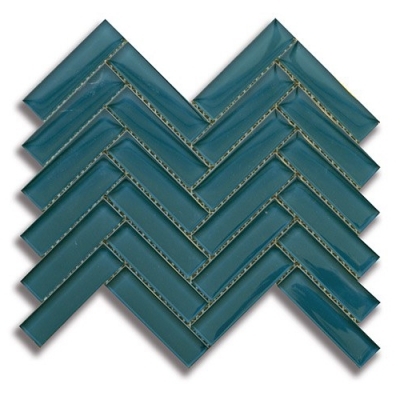 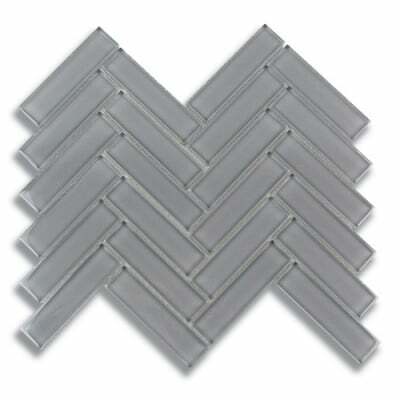 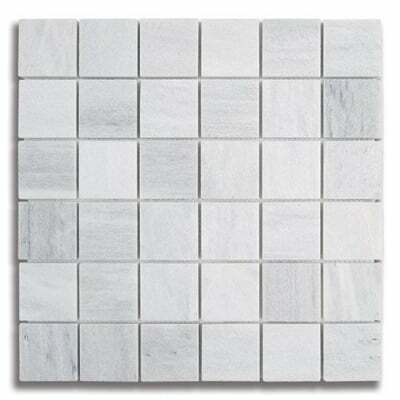 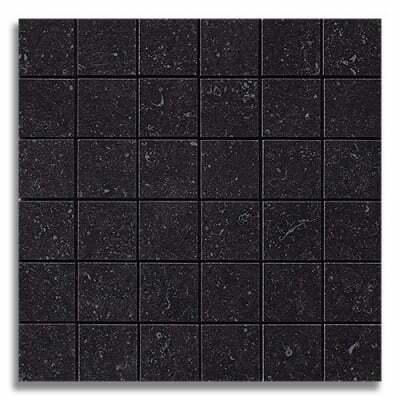 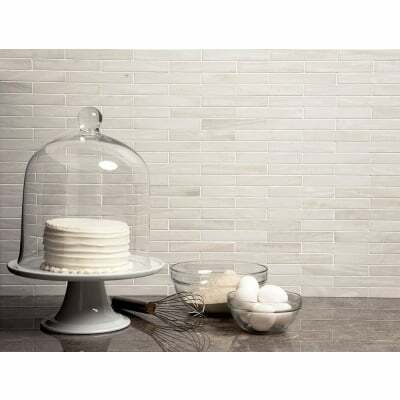 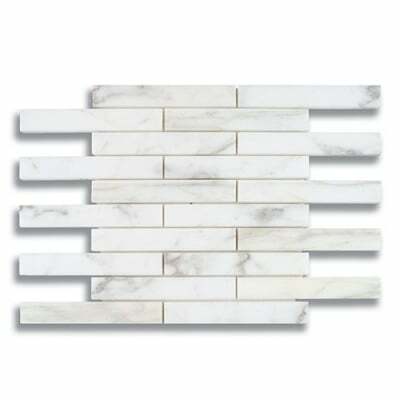 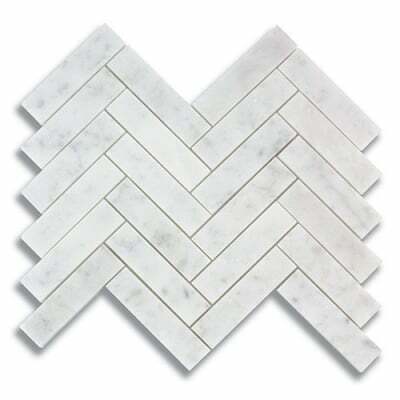 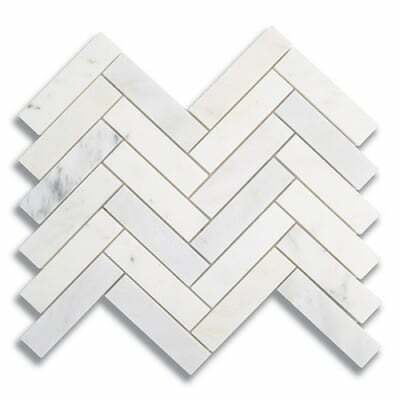 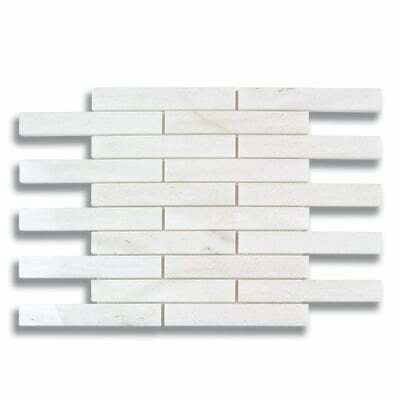 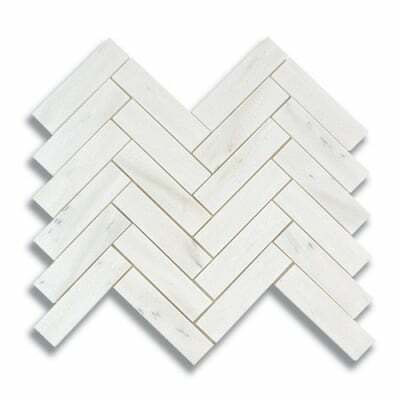 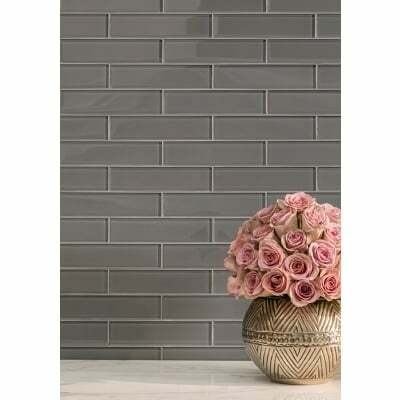 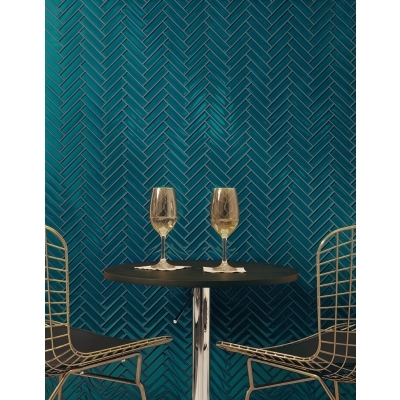 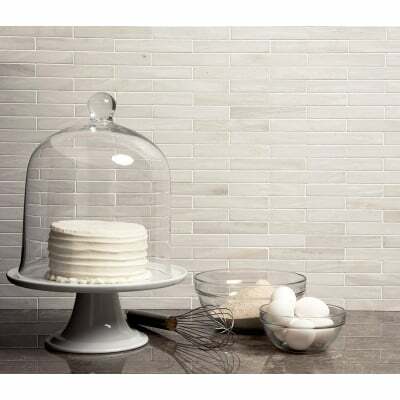 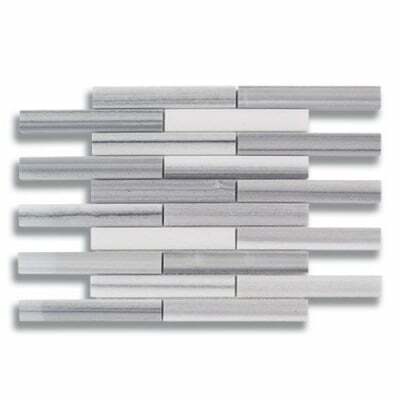 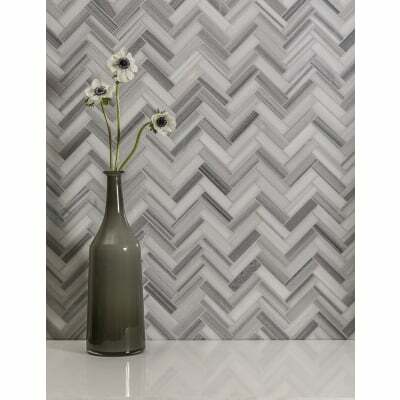 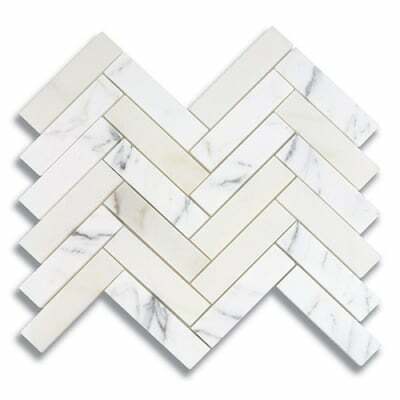 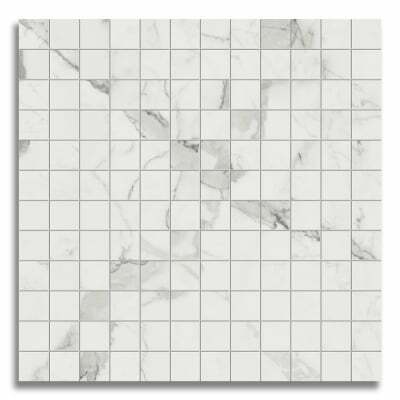 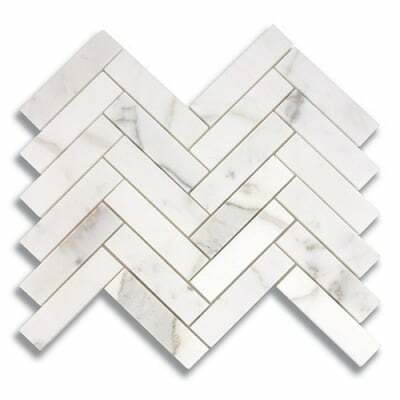 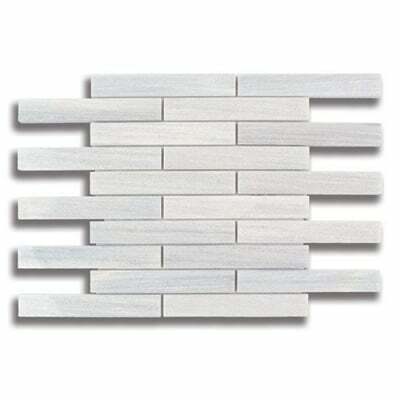 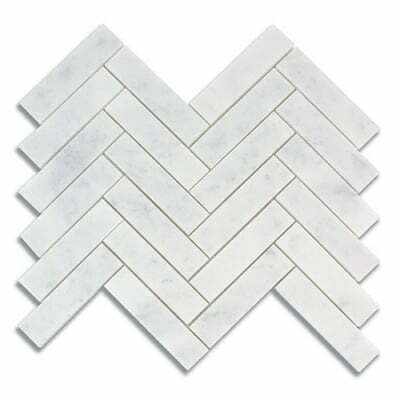 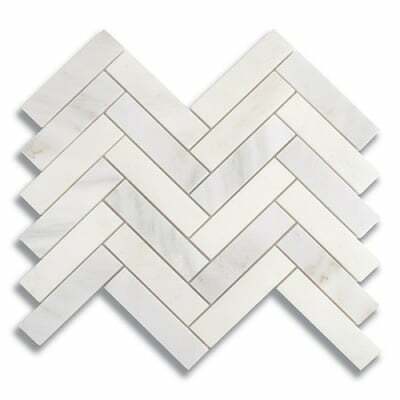 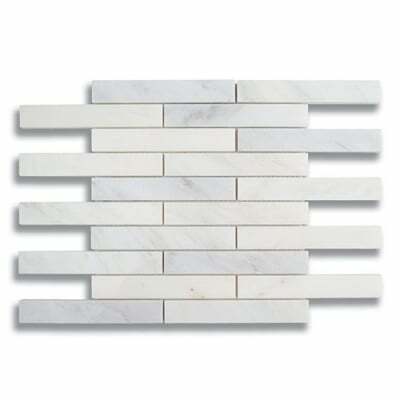 Our Mosaic Collection includes Natural Stone, Glass, Metal, Ceramic, and more. 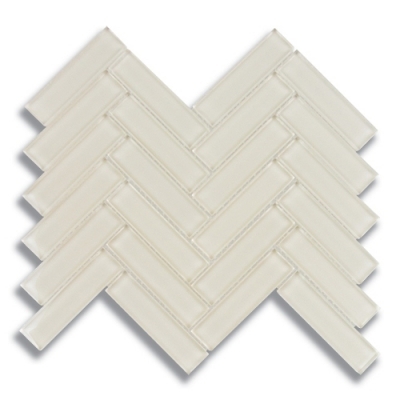 Our line of materials, colors, and finishes come in a range of sizes and patterns – including trim pieces to finish the stylish look.